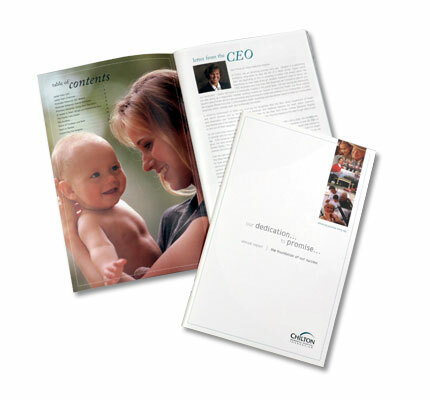 Design and creation of an Annual Report for Chilton Memorial Hospital Foundation. This annual report was created to support Chilton's care and compassion throughout their community. It was designed to portray their key values using custom and stock photography, layout and typography. 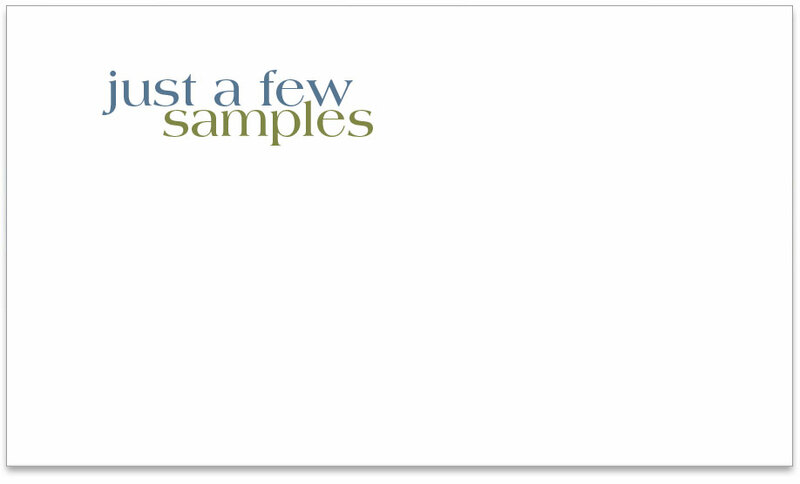 WDG coordinated and supervised entire printing process.